Tickets can be purchased here. 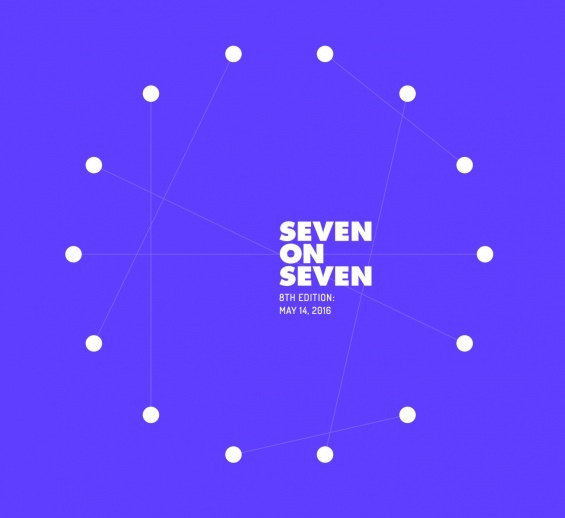 For the participants’ biographies and full event information, please visit the Seven on Seven website. The conference will be livestreamed online for free in collaboration with Refinery29. Support for Rhizome’s public programs are provided by the Andy Warhol Foundation for Visual Arts and the Robert D. Bielecki Foundation and by public funds from the New York State Council on the Arts, with the support of Governor Andrew Cuomo and the New York State Legislature, and from the New York City Department of Cultural Affairs in partnership with the City Council.